Thought cycling abroad was only for semi-professionals? Think again! Priteni swapped swerving potholes in the UK for a leisurely ride in Japan. Cycling has been big in Britain since the Victory Cycling Marathon in 1945, and these days it’s more popular than ever. Despite this surge in interest though, Britain (in my opinion) has a lot to learn from some other countries without this illustrious history. Japan is the perfect example! Having only picked up cycling recently, I may be more intimidated by things that seasoned cyclists might not – I find the close cars, potholes, weather and steep hills in Britain very off-putting. 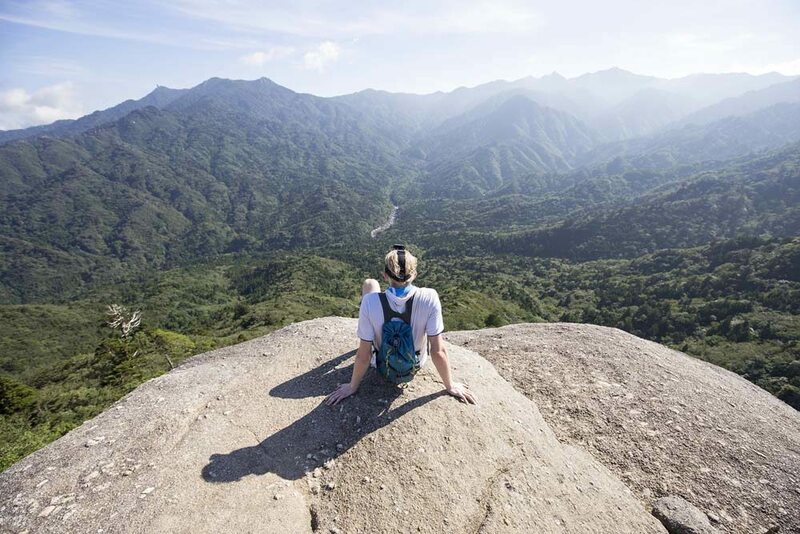 But in Japan there are numerous areas great for both new and experienced riders, such as the lovely flat plains in the Kyoto prefecture; perfect for admiring stunning countryside and Japanese agriculture as you go. As well as great scenery there’s also a welcome lack of potholes and cars! While meandering on the open road between the mountains and the agricultural machinery, I came across all sorts of wonderful sites, from old wooden mills turning water, to little shrines with bells hidden on top of hills, and felt like I was a million miles from the tourist trail. Not all of Japan is as quiet as this, but even big cities like Tokyo and Kyoto are great places to hire a bike or take a cycling tour. Along with routes like the Shimanami Kaido trail (pure cycling heaven) Japan is a great place to discover on two wheels. If a complete beginner like me can do it, anyone can! 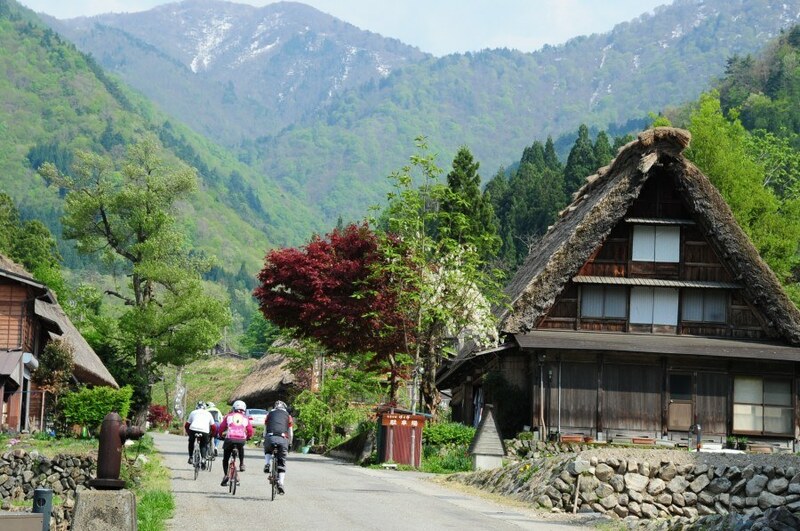 Want to find out more about cycling in Japan? To start planning your trip to Japan (whether on two wheels or two feet), contact our team of Japan travel experts.